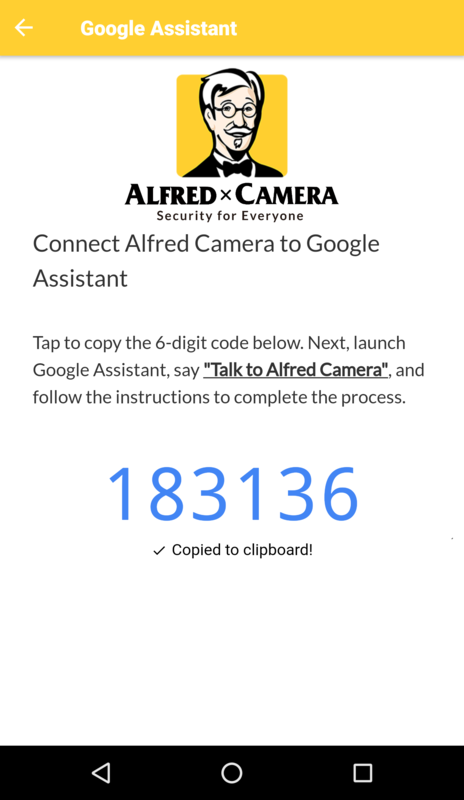 Video Length - Got a Question - Alfred Center | get the most out of the best home security app! I bought Alfred 2-3 days ago and I need a full refund please. The reasons are: the recorded video(s) are too short. I need them to be 30-45 seconds in length. I can not get Google Addicts to work. If you can provide me how to solve these, I will consider staying with Alfred!